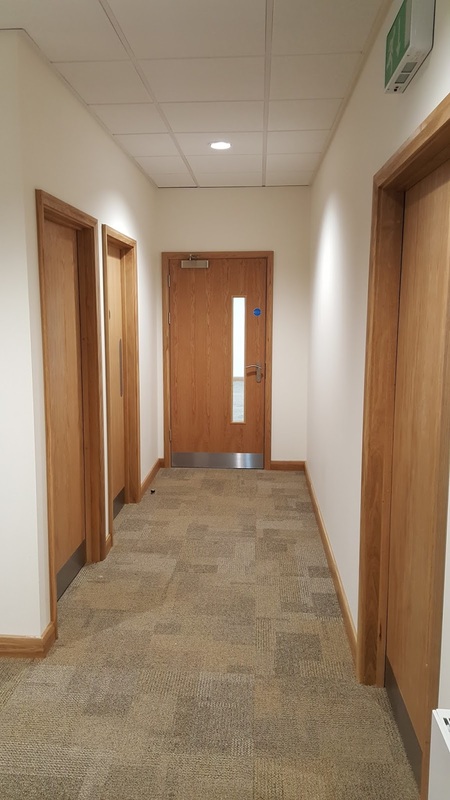 We are delighted to announce completion of works in Daventry. 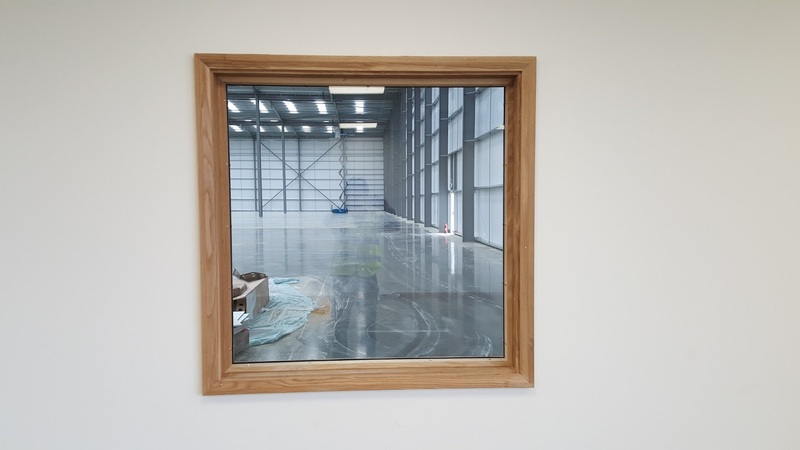 Situated on Apex Park, this extensive project entailed the full interior fit-out of office accommodation within two individual warehouses. Totalling 514,000 sq ft, these impressive facilities will be used primarily for distribution purposes. 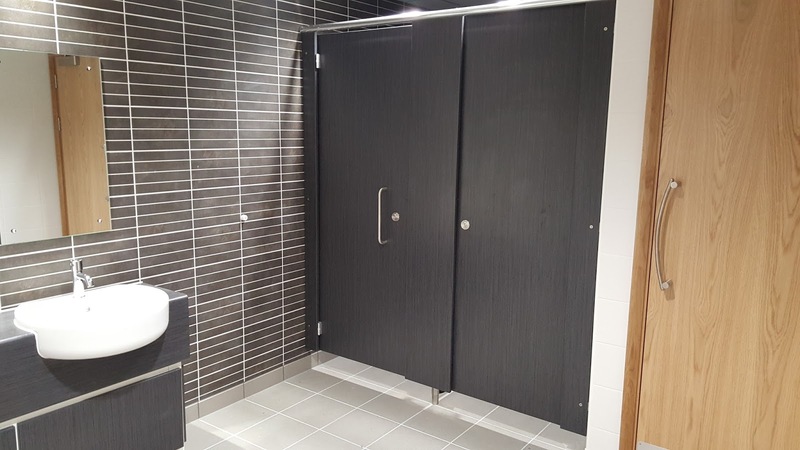 Our scope of works included partitions, carpentry, joinery and the installation of Armstrong suspended ceilings and kitchen facilities. Plot 1 - the smaller of the two - will be occupied by worldwide logistics company, Hellmans. Due to their continued growth, they will use this new base to service a number of new and existing customers. 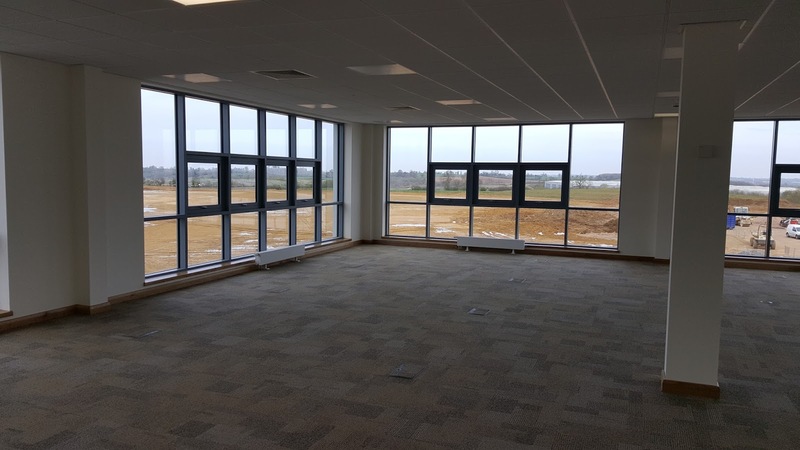 Whilst plot 2 is currently without an end-user, the fantastic location and transport links on offer at this growing industrial estate is bound to draw in plenty of suitors.